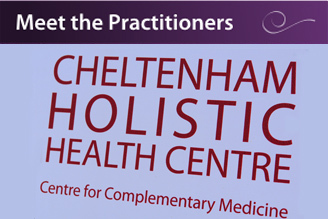 Established in 1981 the Cheltenham Holistic Health Centre is a leading clinic for complementary therapies in Gloucestershire, offering around twenty five different well-established therapies such as Acupuncture, Allergy Testing, Osteopathy, Homoeopathy, Nutritional Therapy, Reflexology and many more. We treat around 300 patients per week in a friendly and professional clinic where the highest standard of patient care is our priority. All our practitioners are fully qualified, fully insured and registered with relevant professional bodies. 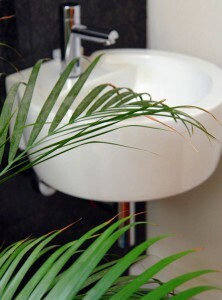 Many of our practitioners have been practising in their field for many years so are highly experienced. In addition, many are themselves qualified trainers in their discipline. Our current practitioner list gives full details. Around one person in five in the UK now explores a wider range of treatment than is offered by orthodox medicine. 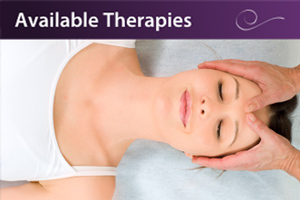 Complementary therapies can and often do work effectively alongside orthodox treatments. Many hospitals in the UK now actively refer patients suffering from conditions as diverse as IBS, ME, cancer and back pain. Increasingly GP surgeries are also introducing therapies such as acupuncture–albeit on a limited basis. At the Cheltenham Holistic Health Centre we do not describe our services as ‘alternative’ – there is no strict dividing line between the therapies we offer and those provided by conventional medicine. Our practitioners are available Monday to Saturday. Evening appointments are possible. 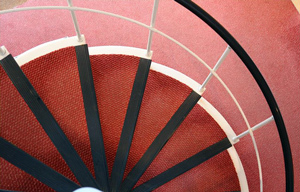 We can usually arrange home or hospital consultations if you are not able to travel to us. 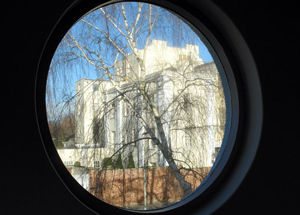 Our clinic is situated in the spa town of Cheltenham, very close to the beautiful Pittville Park. 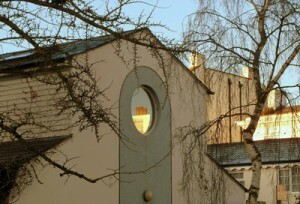 The clinic is easily accessible by car and just a short walk from the main, vibrant shopping area. There is pay and display on-street parking available on many streets around the clinic, and some free nearby. Alternatively there is a large Pay and Display car park just a short walk away. Please see the directions page for full details. If you would like advice on choosing the most appropriate therapy, please contact our Practice Manager, Sally Yallup. All our Practitioners will also provide a FREE 15 minute chat. Many of our therapists are registered with private health schemes. Please let us know if it may be appropriate for you to re-claim the cost of your treatment. Normally we ask that you pay for each visit before you leave. 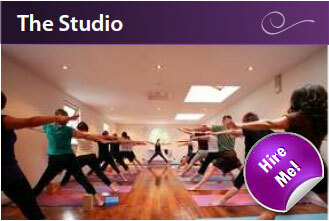 For a few therapies, payment is requested in advance, at the time of booking. Payment may be made by cheque, cash or card. Our current list of fees is available from reception; please email us at info@chhc.co.uk if you have any queries. 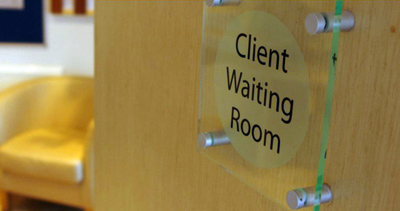 We normally ask you to pay for missed appointments or those cancelled at less that 24 hours’ notice. This practice may vary slightly between practitioners. Please ask your practitioner for details.